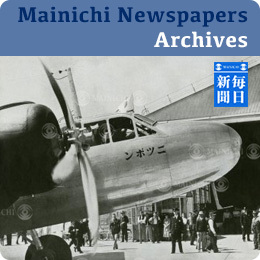 Mita Campus, Keio University’s student newspaper, was founded in 1946. 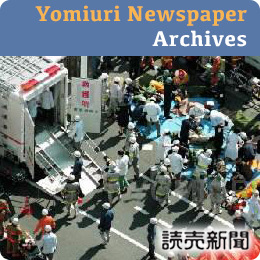 In order to let young voices be heard, the paper strived to publish articles and opinion pieces in English under the motto of Yukichi Fukuwaza, the university’s founder: “Calamus Gladio Fortior” (The pen is mightier than the sword). After a decade-long intermission, the paper was resurrected in 2011 by a group of aspiring students, who felt a strong need to provide more information on Japan as well as their perspectives amid growing global competition. 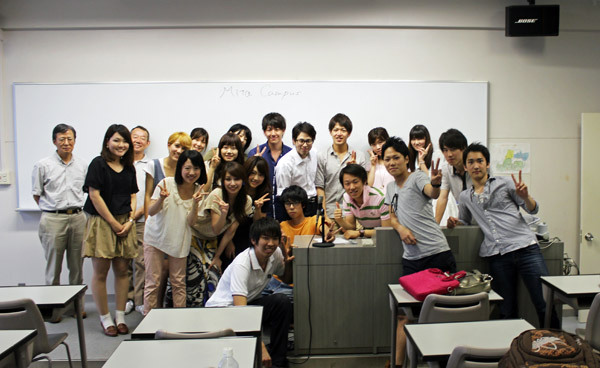 Mita Campus aims to deliver stories to the international community, from the point of view of Japanese students. Unlike many student newspapers that focus solely on events on their own campuses, Mita Campus deals with a variety of subjects with the goal of helping people deepen their understanding of Japan: Japan’s culture and way of thinking. 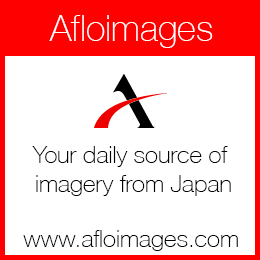 Nippon News is proud to be associated with Mita Campus. 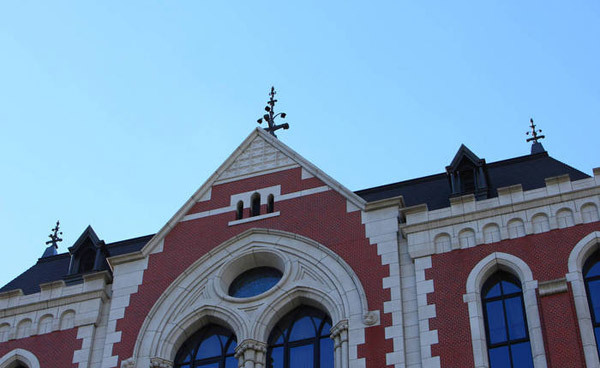 We look forward to adding stories from the student’s of Keio University here in the future.